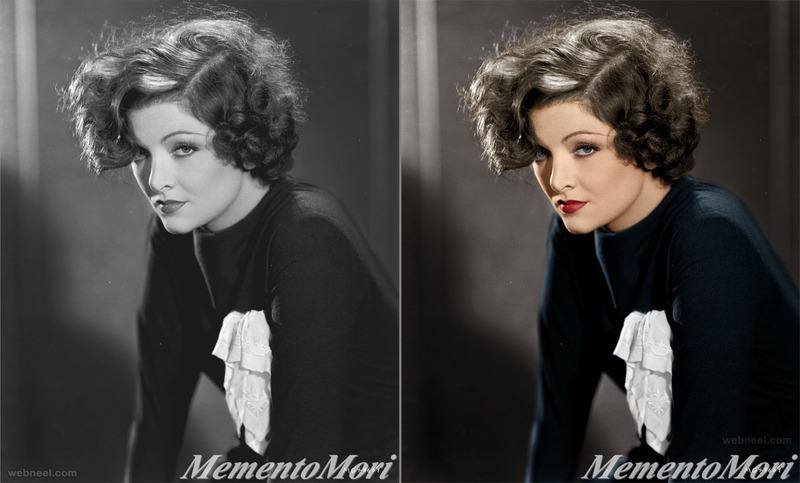 Colorize Old Photo: Do you have old photos and wondering how to restore them to their former glory? 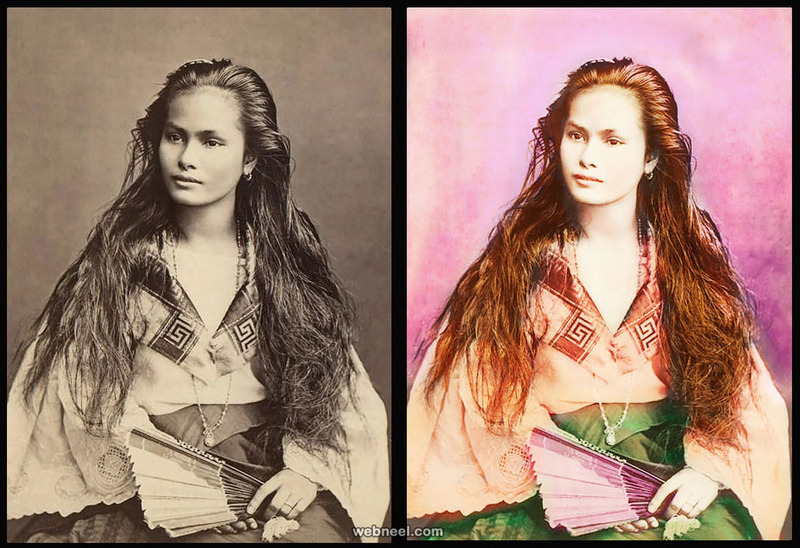 No more worries, if your old photos are too crumpled, fold, torn or color faded. 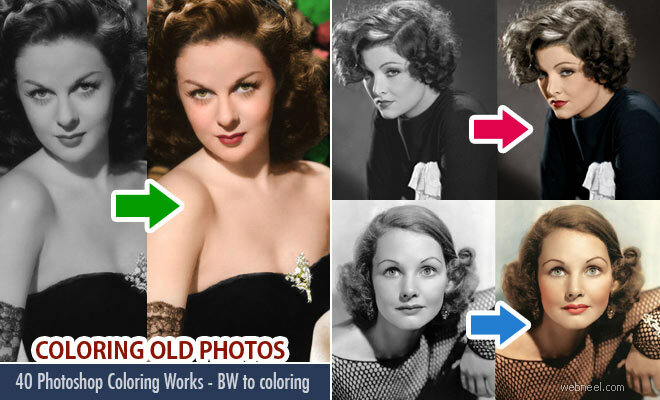 You can always trust our humble Adobe Photoshop which works great wonders on coloring old photos, so you can always hold on to your fond memories. 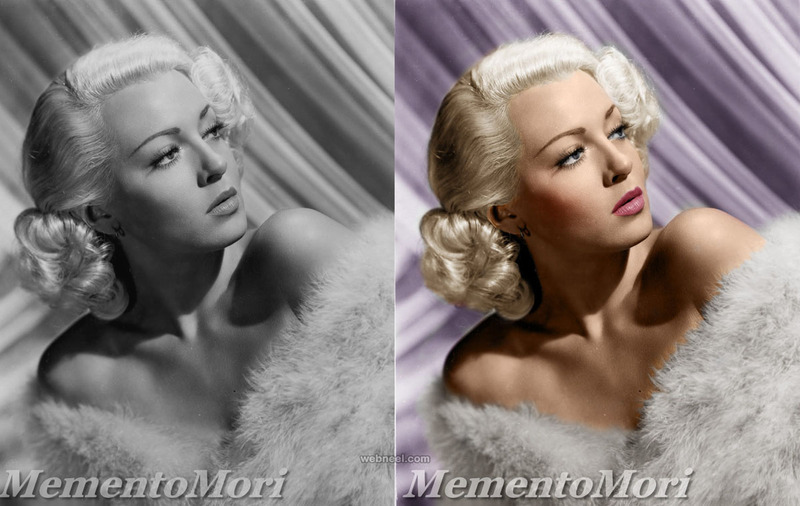 Want to add some color to your black and white photo? 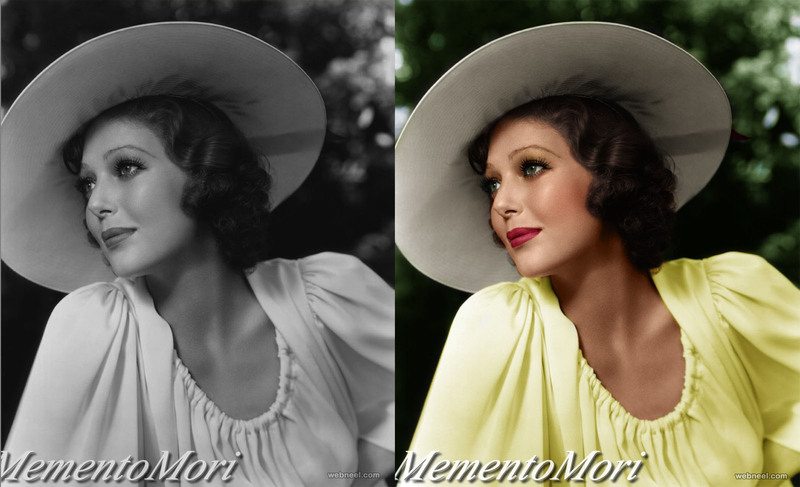 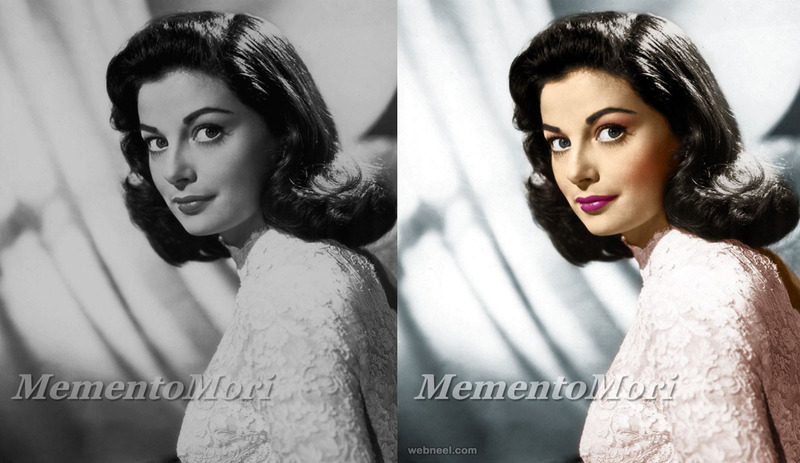 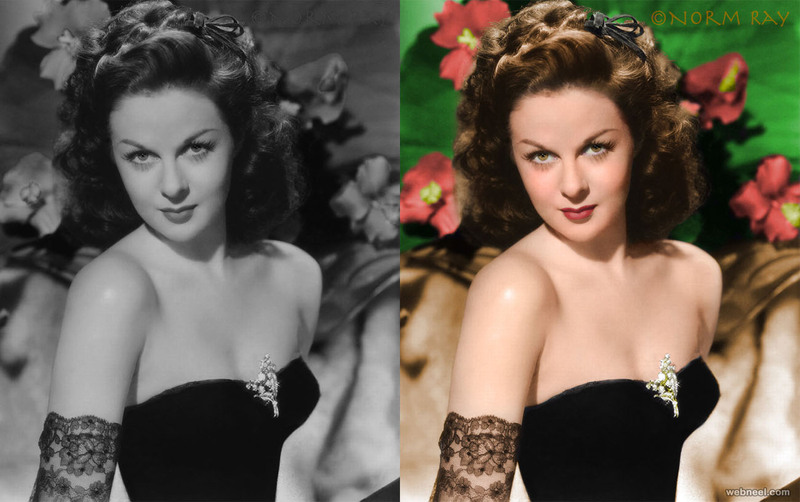 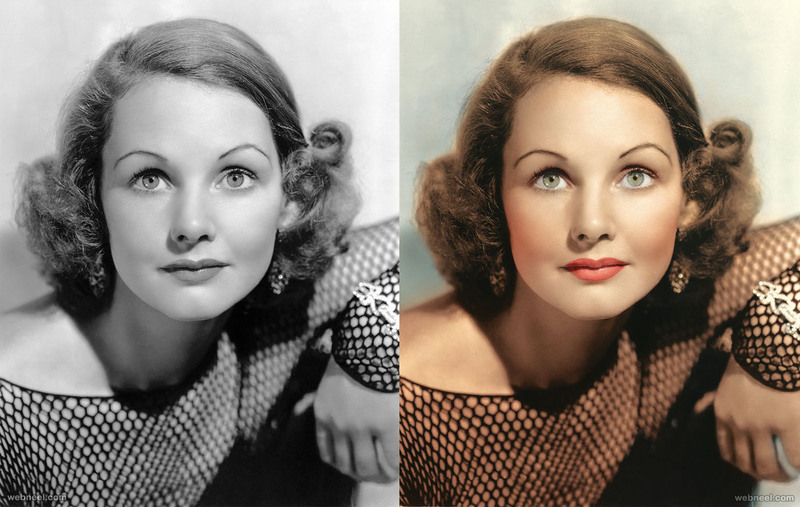 It's now possible to convert your old black and white photo to color using the Adobe Photoshop for restoration. 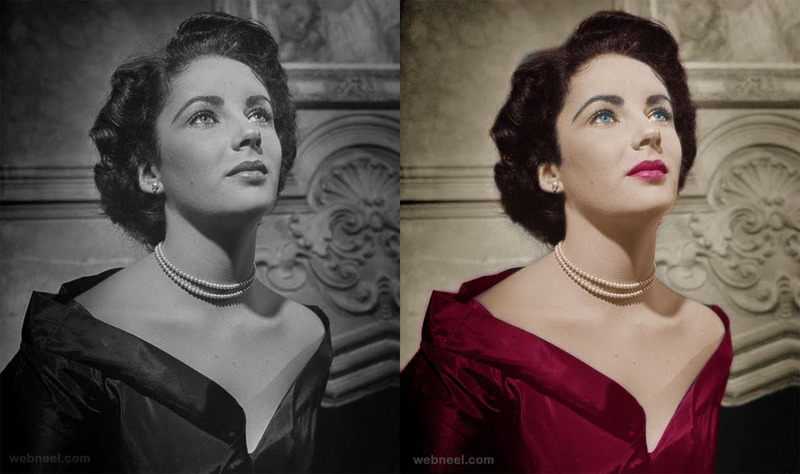 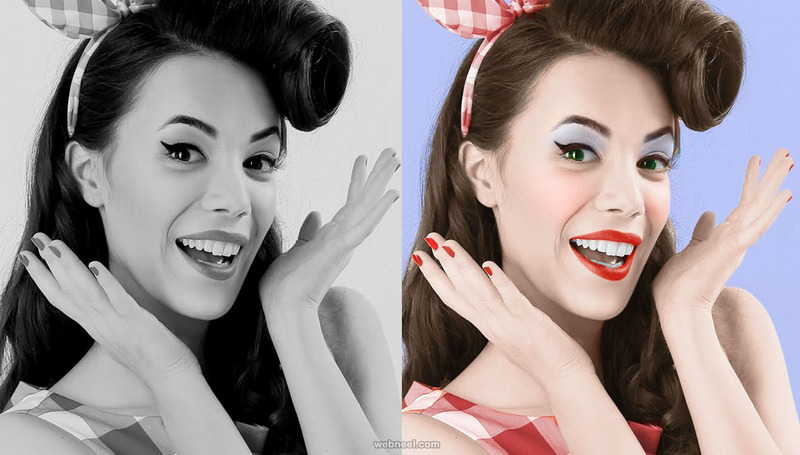 Yes, it's a laborious task, but it's certainly worth it, since you can always cling on to your favourite photos from the past.The coloring of old photos is known as Photo retouching and it's quite popular all over the world. 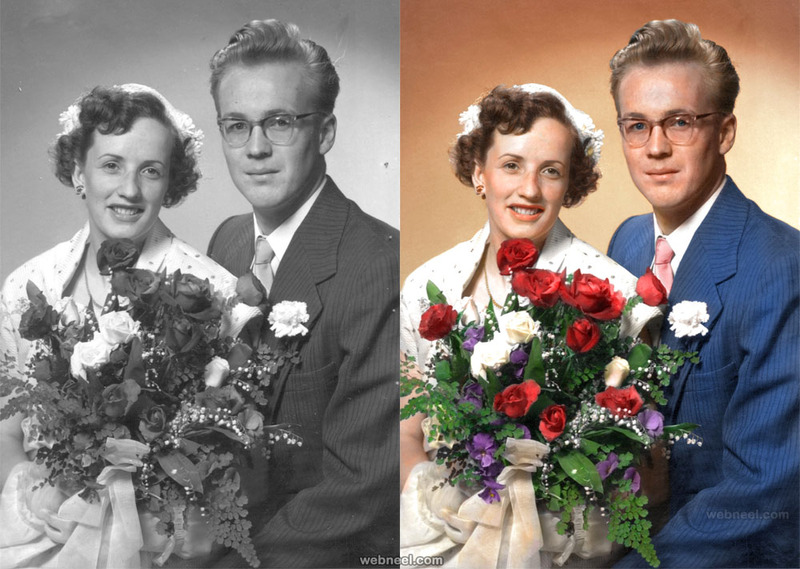 For photo restoration, First your old photo is scanned with high resolution scanners, the image is stored as a RAW file and backup is created. 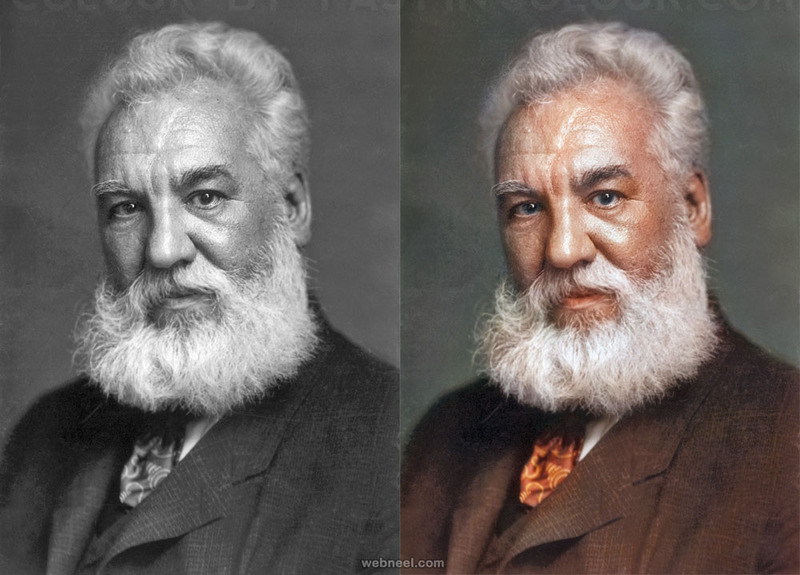 Based on the color fade, layers are adjusted using color contrasts, tears on the photos are corrected using the healing tool. 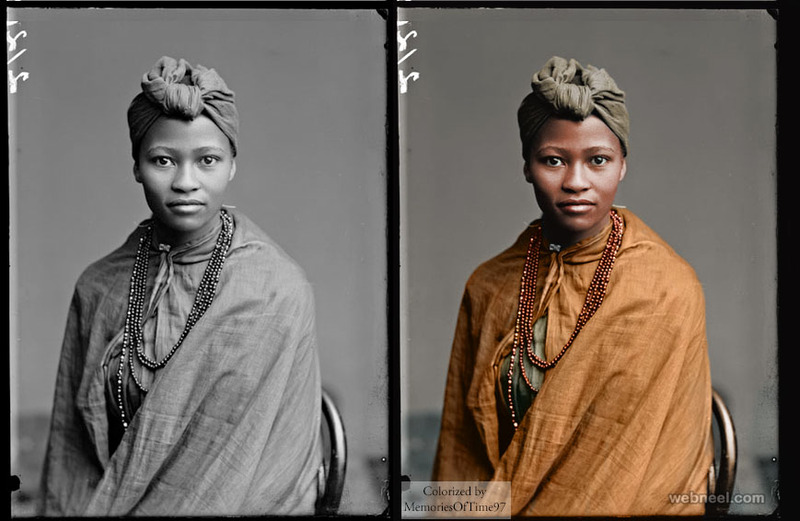 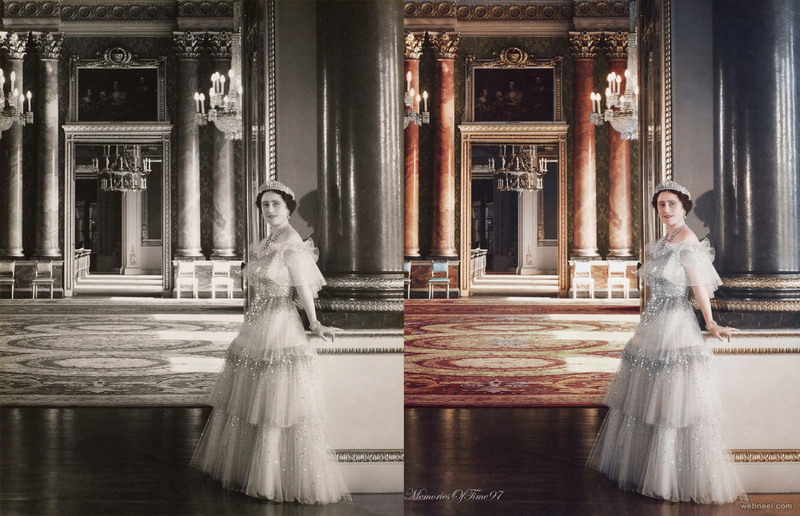 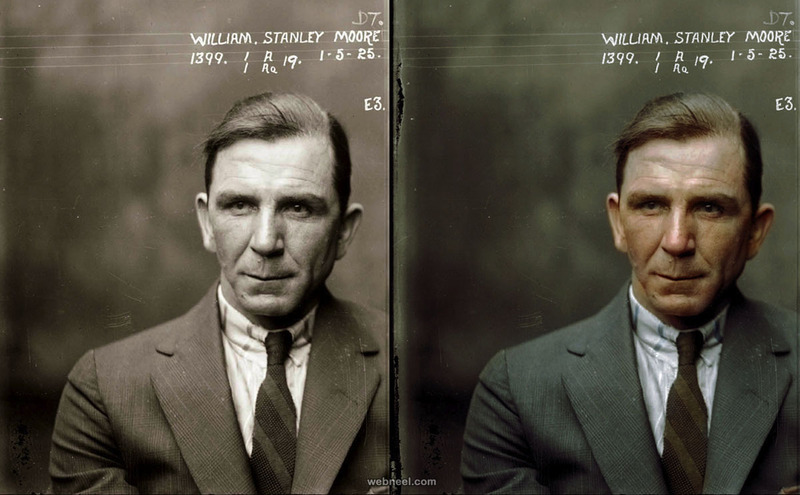 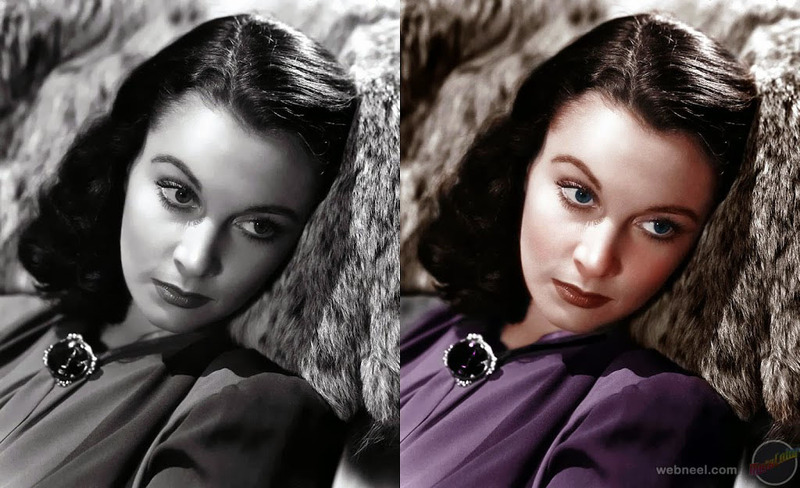 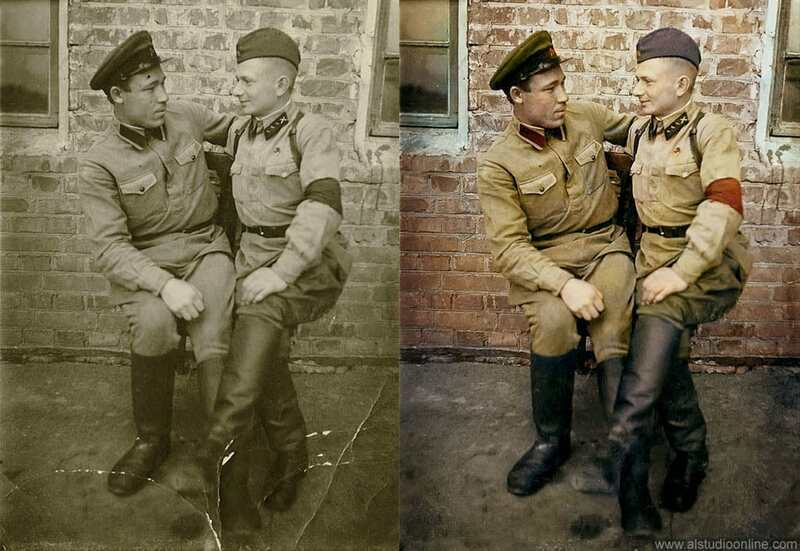 Here are some amazing examples of what Photoshop can do to colorize old photos.